Dolly Parton's Imagination Library In 1996, Dolly Parton launched a reading program to benefit the children of her home county in east Tennessee. 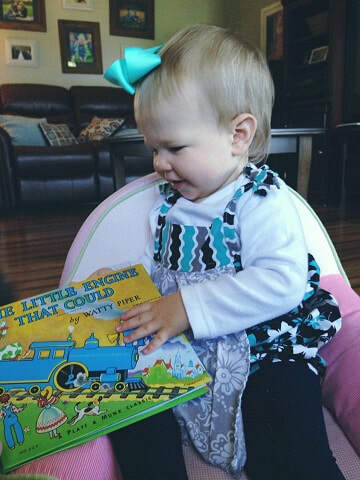 Dolly wanted to foster a love of reading among her county’s preschool children and their families. The Dolly Parton Foundation carefully selects books to deliver positive, developmentally important skill opportunities for young children. Each child registered will receive one free age-appropriate book in the mail per month until they reach their fifth birthday. There is no cost to the family. Click HERE to go to the Dolly Parton Imagination Library website! The Reach Out and Read® program (ROR) was initially developed and tested in pediatric practices in Boston, Massachusetts. 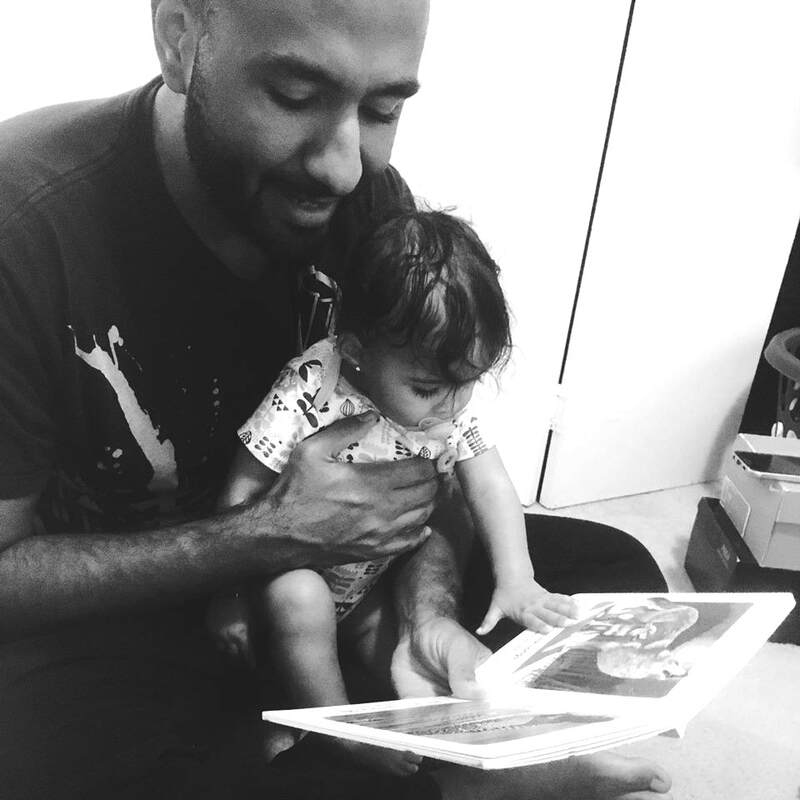 Pediatricians incorporate literacy awareness into health care for young children by educating parents that healthy development for their children goes beyond physical care and encompasses developmental and cognitive care as well. Ask questions about family reading patterns when completing developmental screenings. Inform parents regarding age-appropriate pre-literacy skills and expectations. Give tips on effective practices to encourage shared family reading. ​Reach Out and Read® serves 4.7 million children annually. Click HERE to go to the Reach Out and Read website! For more information the Reach Out and Read program, please contact Penny Scott at 336.513.0063 ext. 103 or email pscott@alamancechildren.org.